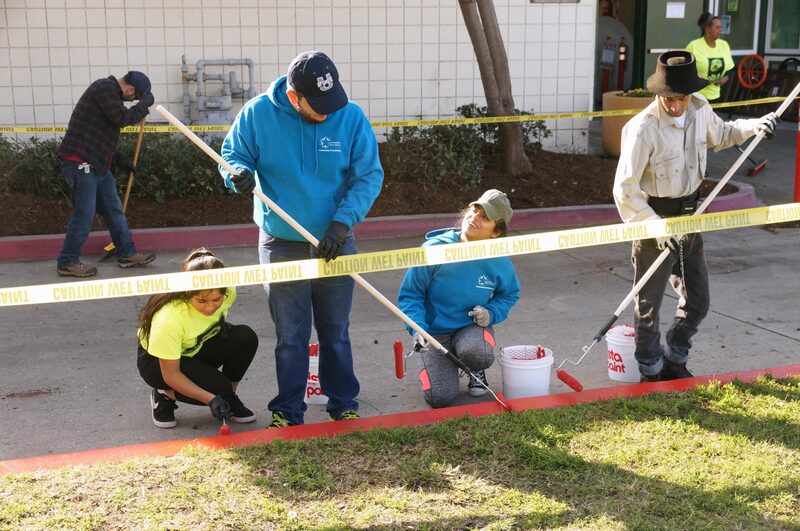 For the city of Long Beach, the MLK, Jr. National Day of Service marked a city coming together to serve from North Long Beach to the ocean shore. 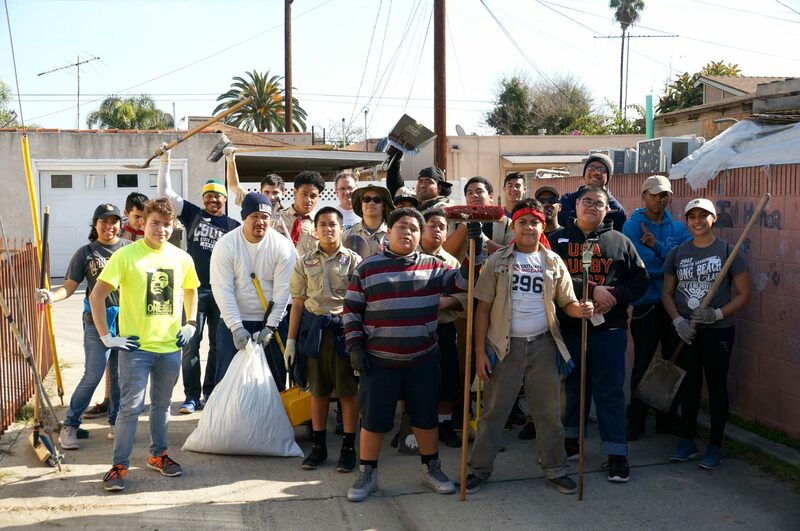 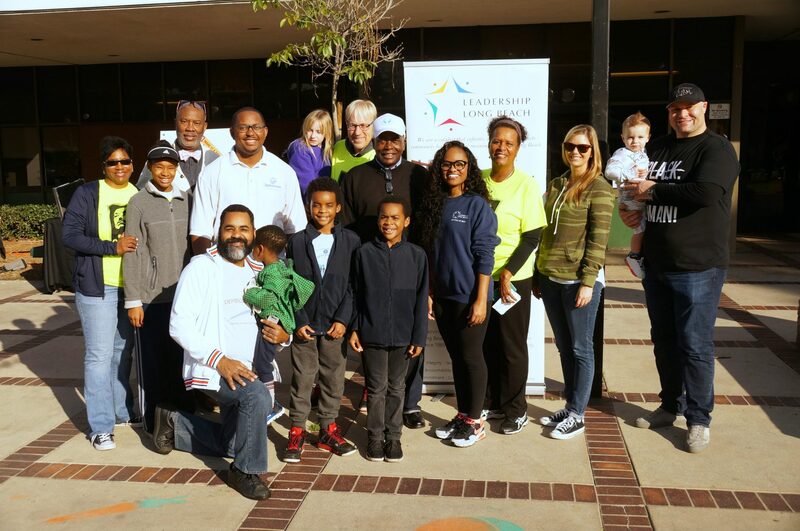 Leadership Long Beach, along with Vice Mayor Rex Richardson (LLBI ’10), Councilman Dee Andrews and a variety of community partners, organized seven service projects that gave more than 250 residents the opportunity to make it ‘A Day On, Not a Day Off’ holiday in honor of Dr. King. 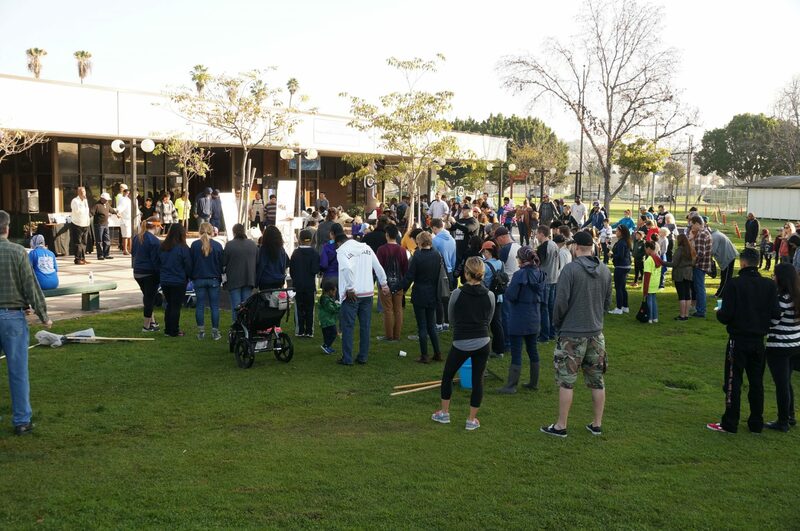 The morning began with a pancake breakfast provided by the Long Beach Firefighters Association and Portfolio Coffeehouse at the kickoff rally at MLK Park at 8 am. 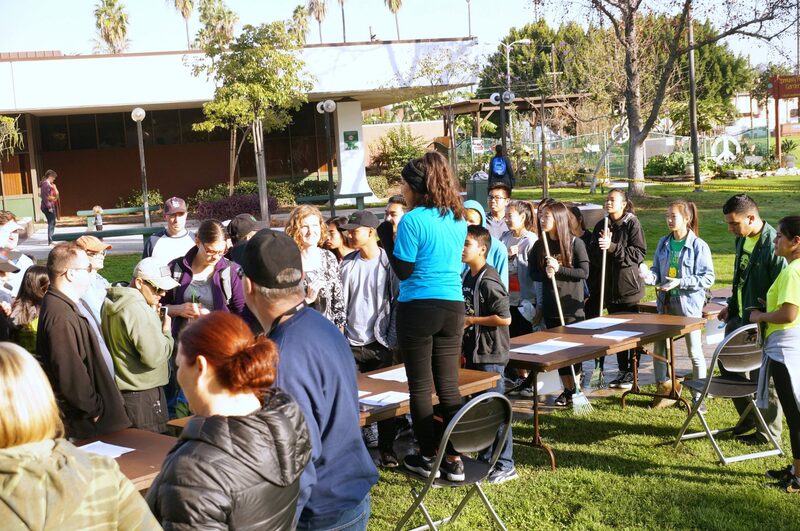 Residents young and old turned out for the rally as they began their day with a purpose – to give service in Long Beach on the MLK, Jr. holiday. 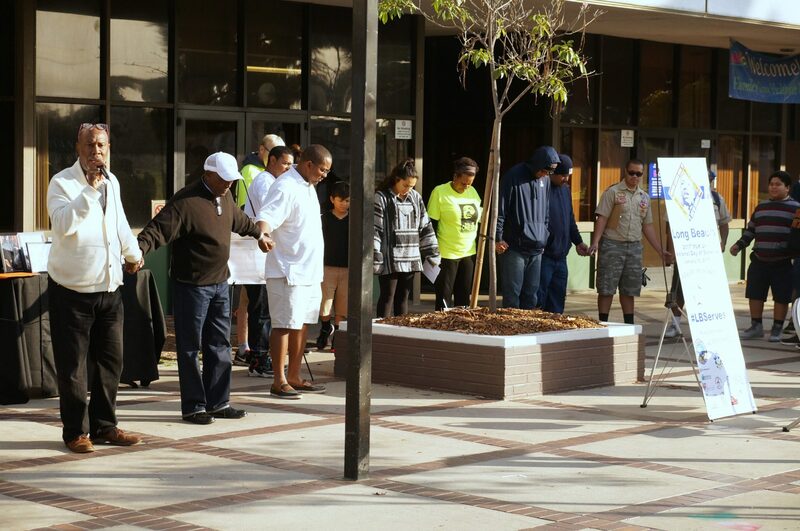 Welcomes by Vice Mayor Richardson and Councilman Andrews and a morning prayer by Pastor Gregory Sanders of the Rock Christian Fellowship energized the crowd to the messages of Dr. King and the goals of giving service on the holiday. 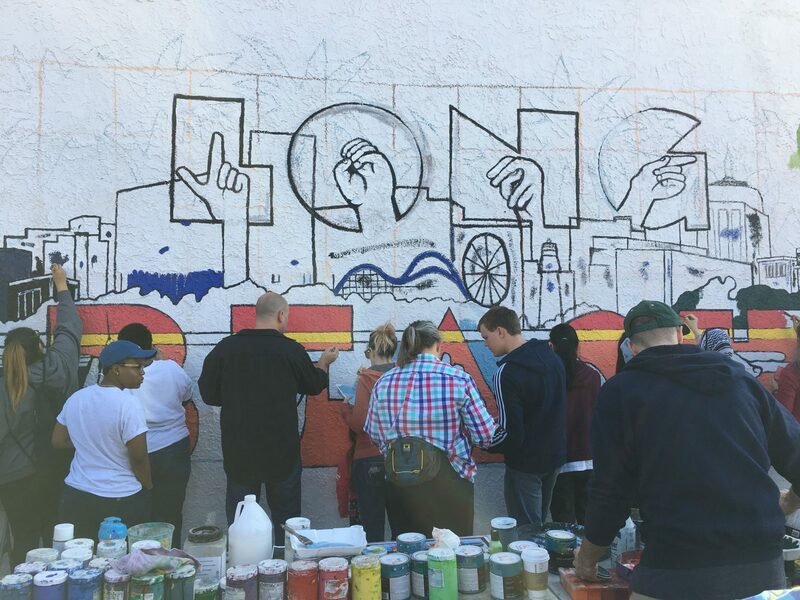 Thanks to the organizing committee of volunteers for putting in the long hours of preparation to ensure a great activity for the city. 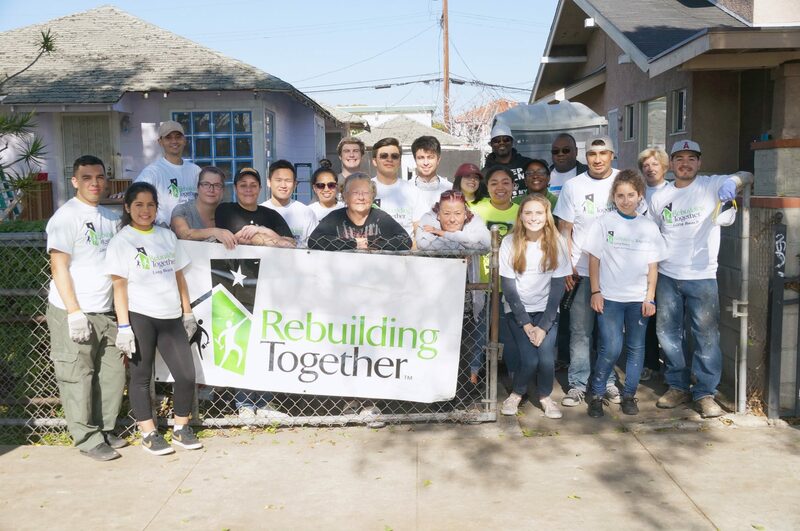 Partners for the 2017 MLK National Day of Service projects in Long Beach included Office of Mayor Robert Garcia, Port of Long Beach, Office of Vice Mayor Rex Richardson, Volunteer Center South Bay-Harbor-Long Beach, Long Beach Firefighters Association, Rebuilding Together Long Beach, Arts Council for Long Beach, Molina Healthcare, Farmers & Merchants Bank, City of Long Beach, Our Foods, Surfrider Foundation-Long Beach Chapter, Clean LB, Grant Neighborhood Association, Red Eye Media and Leadership Long Beach.